Wanted to make sure you guys know that I am still alive! 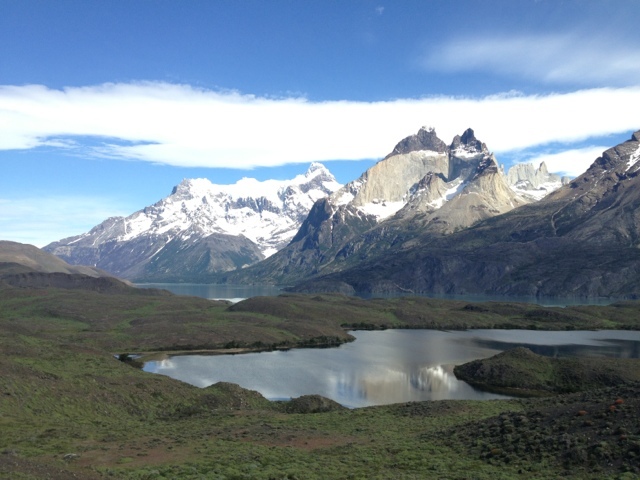 We are in day 7 to our trip... We have arrived in El Calafate in Argentina after a five day trekking trip up in Torres Del Paine in Chile! It was quite a sight and exhausting at times. My left knee cap is totally busted and I struggle going down stairs and sometimes walking!